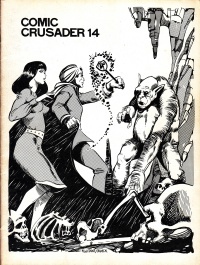 Comic Crusader #14. 17 fanzines issued by Martin L. Greim in the years 1968 to 1976. This page was last edited on 18 February 2016, at 20:35.